Simply stunning with great scope for entertainment and theming. 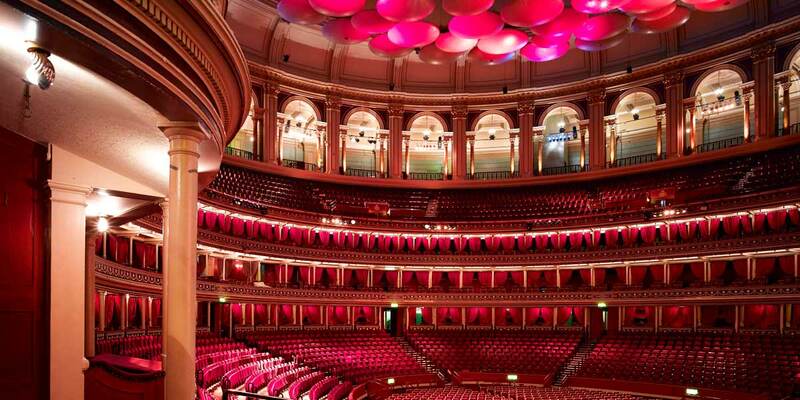 The Royal Albert Hall is one of the world's most famous stages hosting over 370 shows a year by some of the greatest artists. 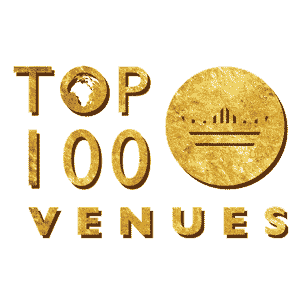 Its breathtaking auditorium can host large gala dinners, charity events and awards evenings, while smaller private rooms off the main atrium, can be used as hospitality suites for private or corporate groups. 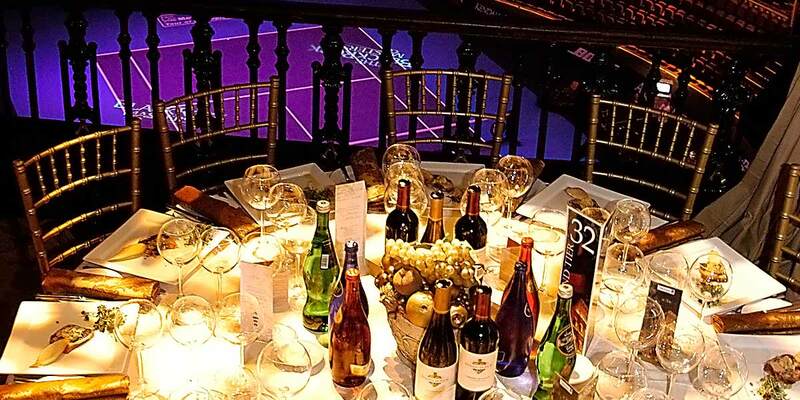 So whether you are celebrating a special occasion or hosting a large corporate event, the hall has options to suit all. 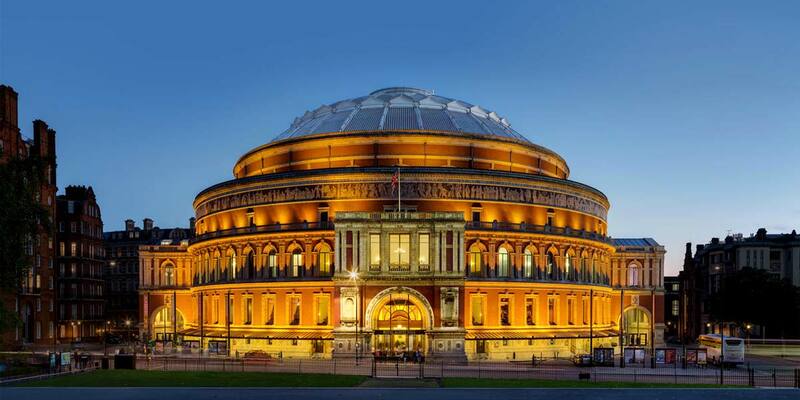 The Royal Albert Hall event spaces have hosted iconic events since the opening of the venue, in 1871. Each space is unique and offers a different experience. 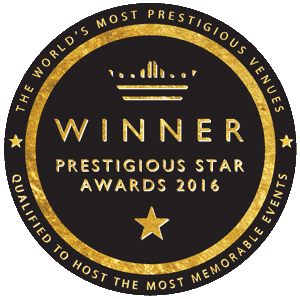 The Clive Room, with fabulous decor by renowned interior designer Nina Campbell, is a stunning space for private dining, with spectacular views of the Albert Memorial. 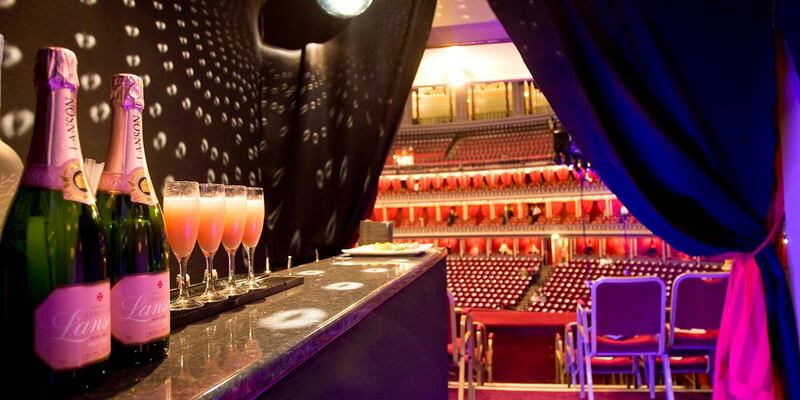 The Gallery running around the top of the auditorium, is available for spectacular pre or post-show receptions while The Elgar Room is the ideal space for business meetings and presentations by day or intimate music performances by night. 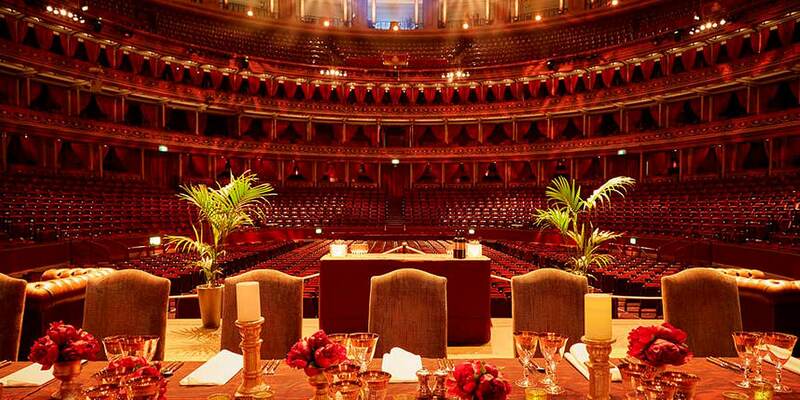 The Hall’s glamour, history and opulence make it one of the most prestigious event venues in London. 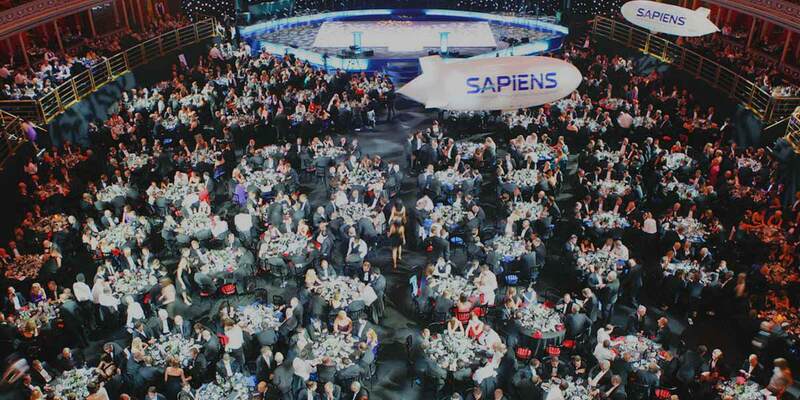 The main auditorium floor can be transformed into a stunning banqueting Hall for around 1,800 guests and the venue also has the flexibility to host film premieres, charity events, conferences and award ceremonies.